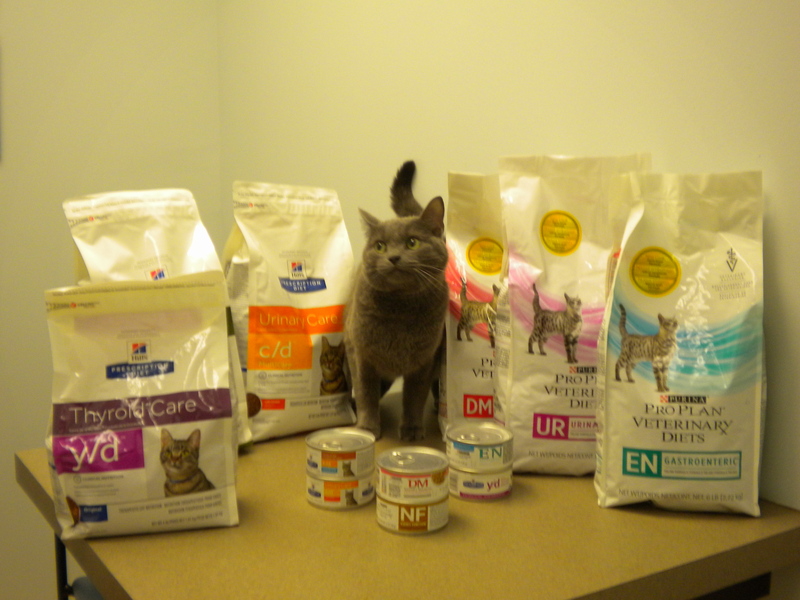 New to the area and your kitty has been prescribed a Royal Canin Specialty diet? Call the clinic and inquire if we are able to order your cat's diet. Veterinary prescription required.